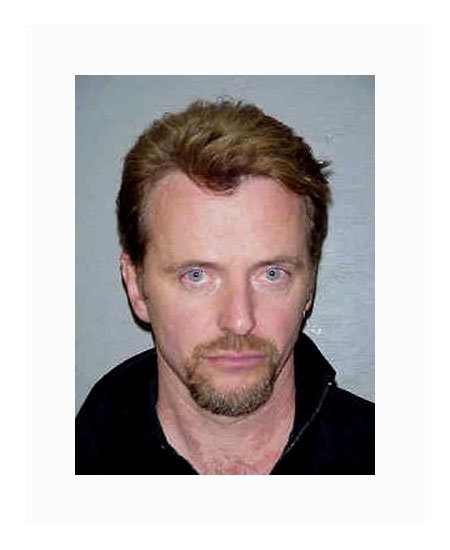 Aidan Quinn was busted by Maine cops in October 2003 on a drunk driving charge. The 44-year-old actor was in Waterville filming 'Empire Falls,' an HBO production. Police pulled Quinn over after they spotted him driving his rented Chevy Impala erratically. He was hit with the misdemeanor count after a Breathalyzer test revealed that Quinn's blood alcohol content exceeded the state's .08 legal limit. Released on a $350 bond, Quinn is scheduled for a November 19 arraignment in District Court. Submitted by Darveesh on Wed, 2011-03-02 19:47. Submitted by CherokeeSwede on Sun, 2010-08-29 13:47.